What is the NFC connection and how do we use it? The NFC technology is present in many modern smartphones and can be useful for payments by mobile phone or automating settings according your location. NFC (Near Field Communication) is a technology that allows fast data exchange between two devices at a short distance from each other – up to 2 centimeters. Currently, most smartphones mid- and top range ones, have integrated NFC, so chances are the terminal you hold – is equipped with this technology. NFC is basically a small chip integrated in the smartphone’s body. Its implementation has a cost of a few euros, but in exchange you get a number of interesting features, which will be expanded in the near future. Some years ago, the most popular method of transfer between two phones was Bluetooth, having the disadvantage that, for security reasons, it required “pairing” by using a password. Now, the pictures are distributed through social networks, but you can do it simply, without passwords, by NFC, just by bringing devices close to each other. This possibility was the way Google initially promoted technology by using the Android Beam function: you select the picture, you share via Android Beam, bring the phones close to each other – and transfer is achieved. Harder than Bluetooth, but gets done. A more important aspect is that the NFC technology can be used for mobile payments at merchants. Apple Pay, Samsung Pay and Android Pay are three applications that intermediate NFC mobile payments: you only need to register the credit card in the application and then swipe your phone to the shop’s payment terminal. The transaction is instant, without PINs. NFC tags or labels appeared on the market. We’re talking about some small cards of various shapes and sizes including an NFC circuit, which can be easily connected to a smartphone via an Android or iOS app. These tags allow activating a range of settings regarding the data connection, the Wi-Fi connection, the vibration mode, or even sending an SMS. For example, when you get to the office, you swipe the phone over the NFC tag – and immediately the application activates the vibration mode and connects to the Wi-Fi company network. 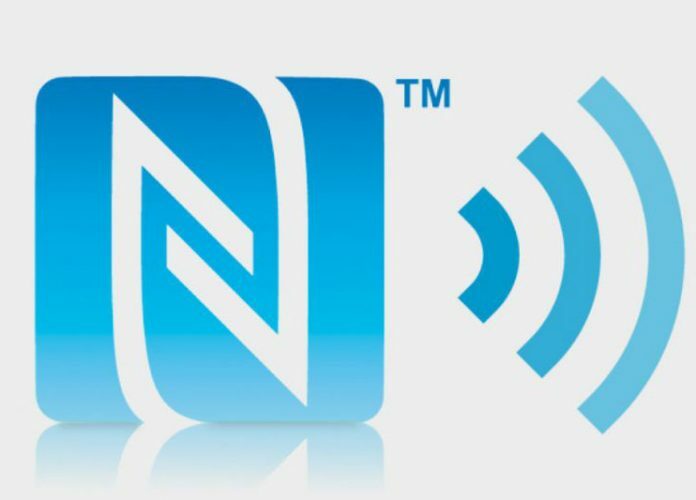 At home you can have another NFC tag – that would make it come back to the original settings. Basically, it is like you have several profiles, only that you should not go through the phone settings to activate them. Or you can use an NFC tag in the car, when the phone is in the range of that tag, to have it activate the GPS module and other similar settings automatically. Another example is that the latest models of LG washing machines introduced NFC, practically by having the phone near a washing machine, it can optimize settings or load new programs for washing. NFC technology will provide sufficient benefits to take it into account when you buy a mobile phone. Even if your phone via NFC payments have not yet been implemented in Romania, there are a number of other functions that you can already use, such as fast data transfer and automation of settings. You used before NFC technology in one of these ways? Believes it is a useful feature for your cell phone?